Tag Archive | "samsung ativ book 5"
Samsung ATIV Book 5 Overview. Why? I tested the Samsung Series 5 Ultra Touch with SSD recently. It was a fantastic bit of kit but lacked a few features. The 1366×768 screen was a bit 2012 and there was no keyboard backlighting. 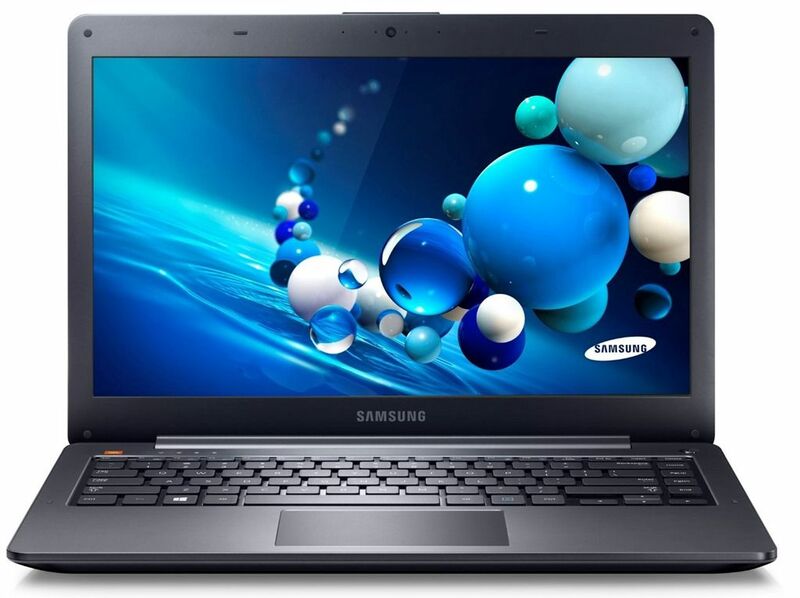 When I saw that the Samsung ATIV Book 5 was launching I was hopeful that we’d be seeing the necessary upgrades. Alas, it appears that the Book 5 is nothing more than a re-positioning exercise.